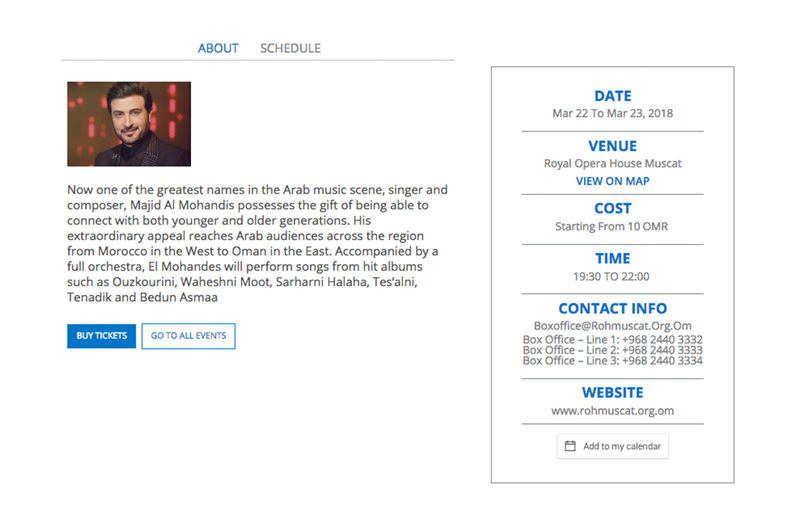 The Oman events website is derived from a Tanfeedh initiative. 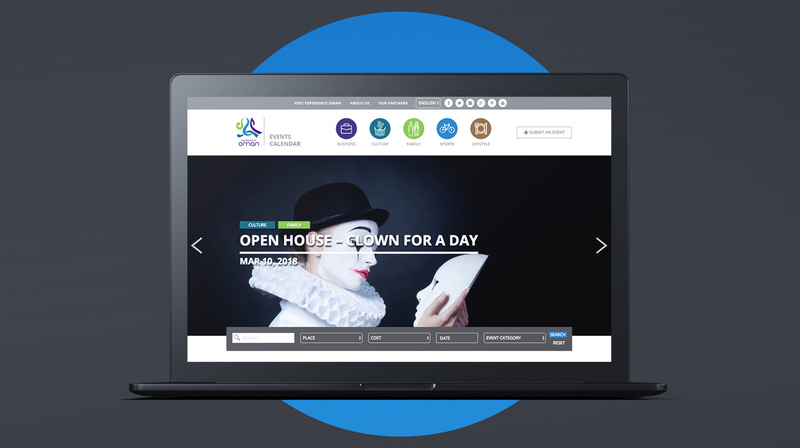 The idea behind the website was to create one website where visitors (business/ tourism) and residents of Oman could gather information about the latest events and exhibitions around the Sultanate. 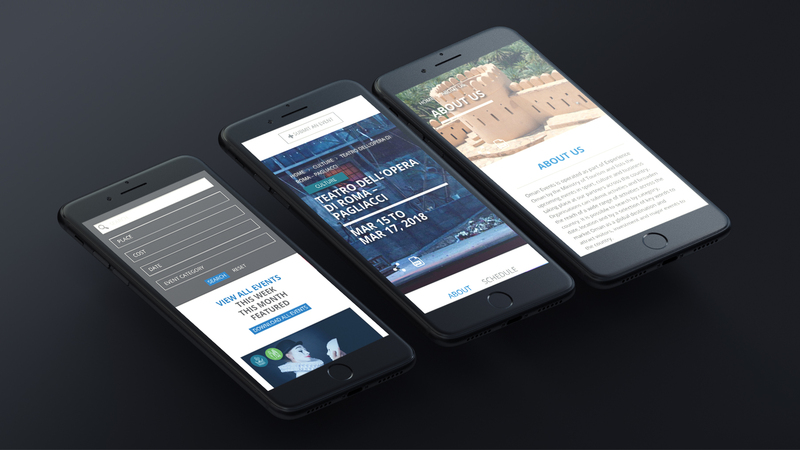 The aim is to spread awareness and increase participation in local and international events, thereby exponentially increasing Brand Oman’s exposure.